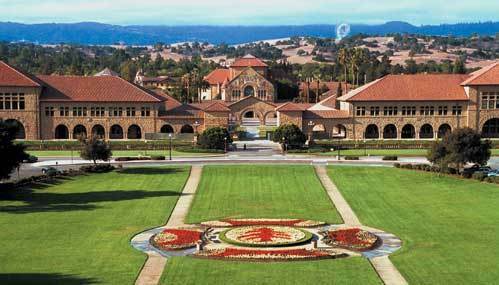 I’m now a visiting scholar at Stanford University where I join the Calming Technology Lab to work on aspects of personal informatics and quantified self for future pervasive and wearable computing/sensing systems. This entry was posted in blog and tagged calming tech, personal informatics, quantified self, stanford by Jakob Eg Larsen. Bookmark the permalink.